Monday - Friday 8:30am - 5:30pm. We have a manager on call 24 hours a day, 7 days a week. At Premiere Valet Parking Service we provide the Highest Standard of Private Valet Parking and Valet Parking Management Services. 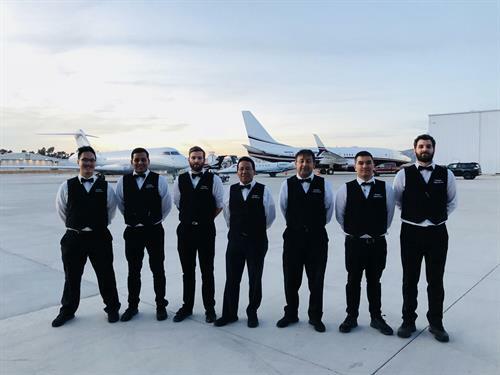 For over 30 years Premiere Valet Service, Inc., has served all of Southern California with valet parking service. 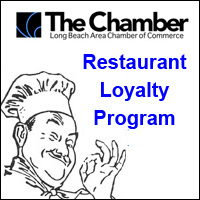 If you are looking for a Long Beach valet parking service we are ready to meet your valet parking attendant needs. We provide professional, well-groomed, uniformed Parking Attendants. Our staff consists of both male and female parking attendants. 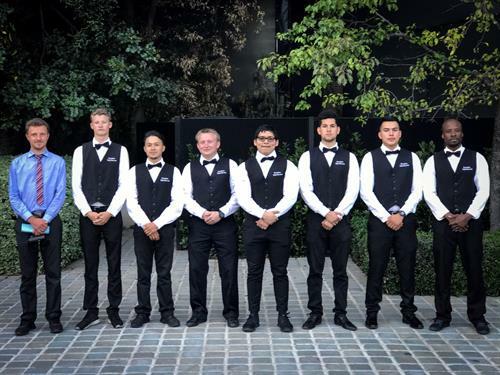 All of our Valet Attendants have been trained to provide Superior Customer Service. 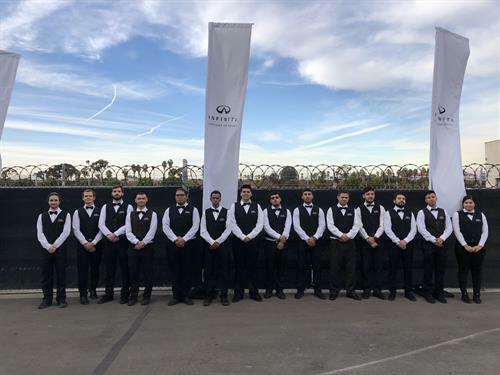 We pride ourselves in the professionalism each and every one of our Valet Parking staff provide at our events. Superior Customer Service has become a rare commodity in our industry. Here at Premiere Valet we answer our phones, we provide site visits, we work within our clients budget and we genuinely care about our clients. Simply contact us to experience the professionalism and hands-on attention you can only get from Premiere Valet Service Inc. Chances are you've seen us working in your neighborhood. 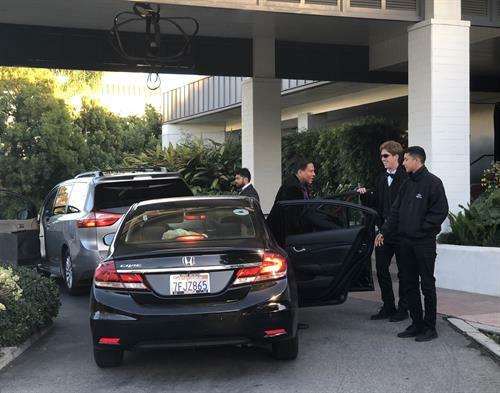 Whether it's a small dinner party or a famous Hollywood Hills event, Premiere Valet is there. If we have not worked on your street recently, we will provide any necessary site visits to make sure your needs are met. 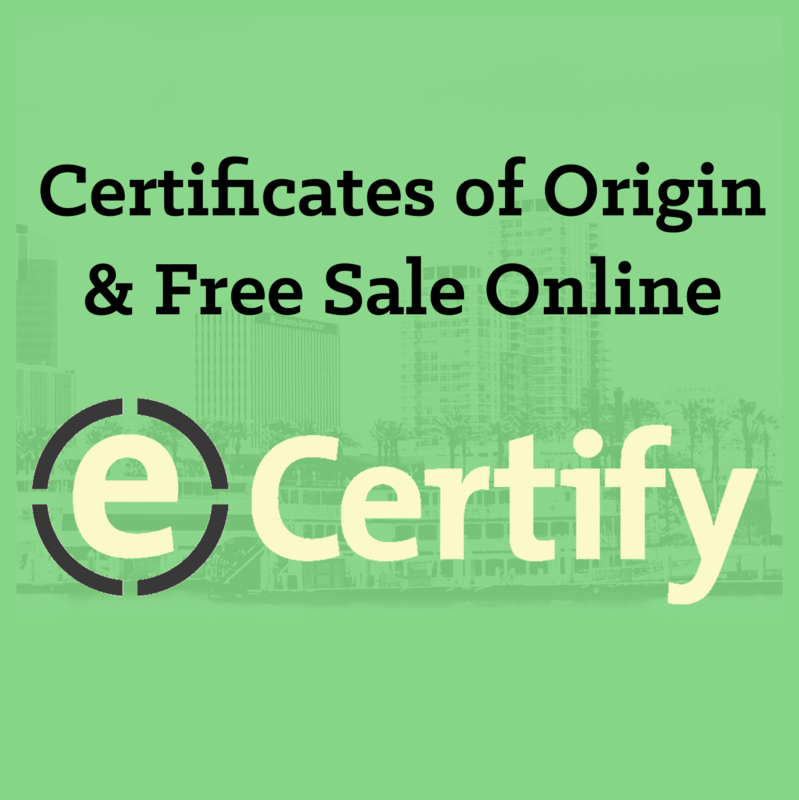 We can even take care of any permit requirements your location may have. Let us help your business grow. Premiere Valet Service is well known for troubleshooting any parking situation. Whether you require Valet Service on a regular basis or a Parking Attendant to maximize your parking options, we want to meet with you. 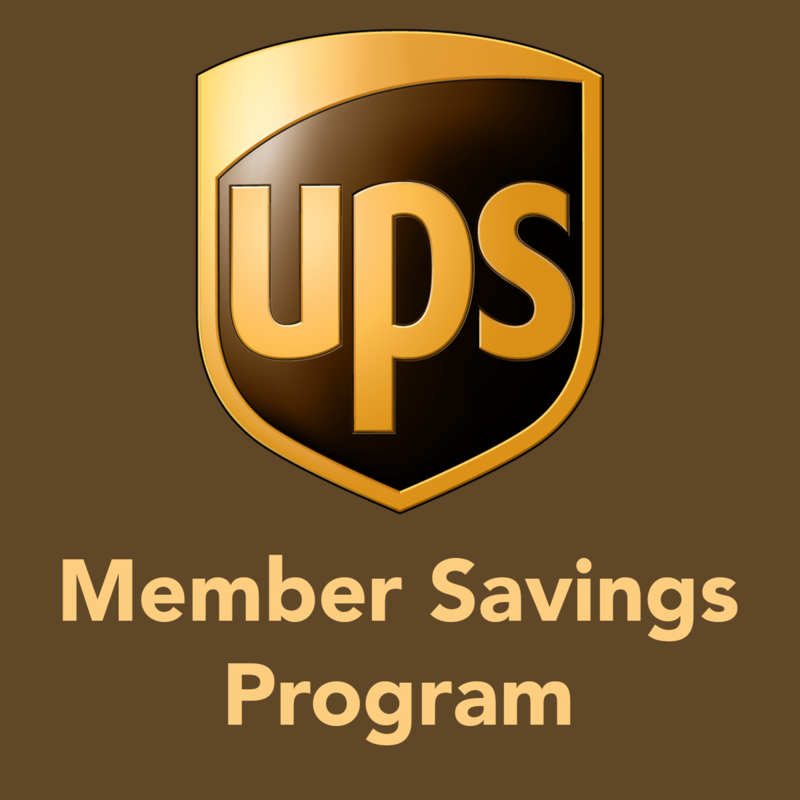 Contact us to set up a meeting with a representative to go over your options. We find ways to meet our clients needs while staying within their budget. 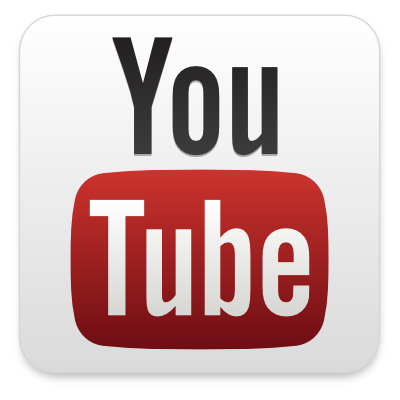 For over 30 years, Premiere Valet Service Inc. has served all of Southern California. 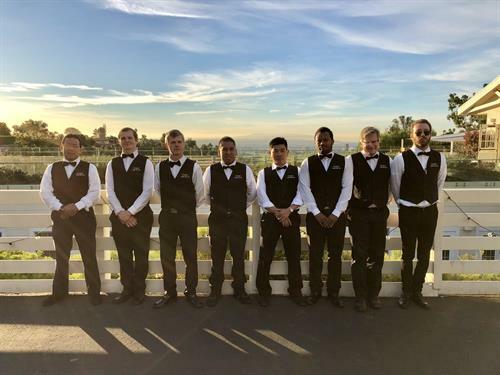 All of our valet attendants have been trained to provide superior customer service. Premiere Valet Service is well known for troubleshooting any parking situation. 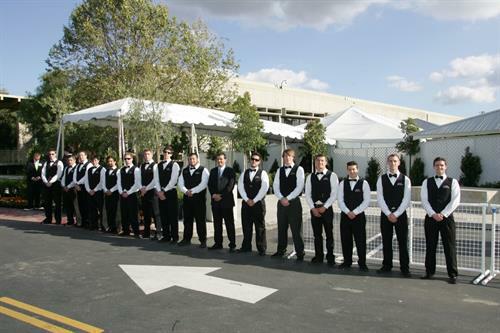 We pride ourselves in the professionalism of each and every one of our valet parking staff provide at our events. At Premiere Valet we answer our phones, we provide site visits, and we work within our clients budget.